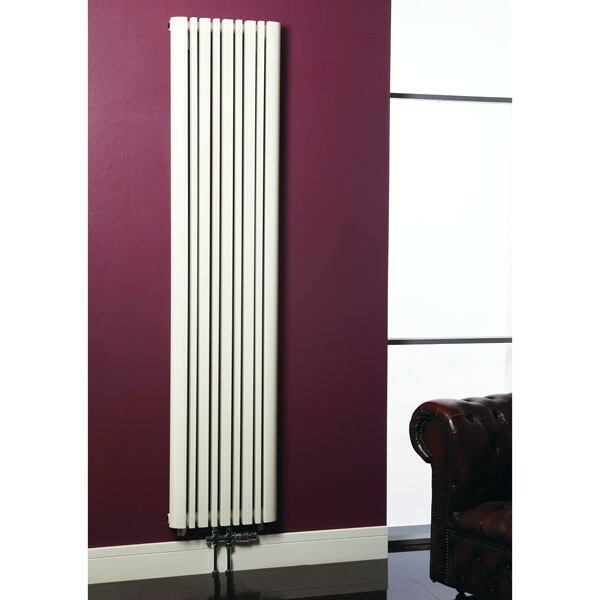 The Phoenix Tower is part of an emerging trend in radiator design that incorporates smooth front panels with curved profiles. This multi-rectangular profiled panel lends clean vertical lines to the design which adds height and gives a sense of scale. 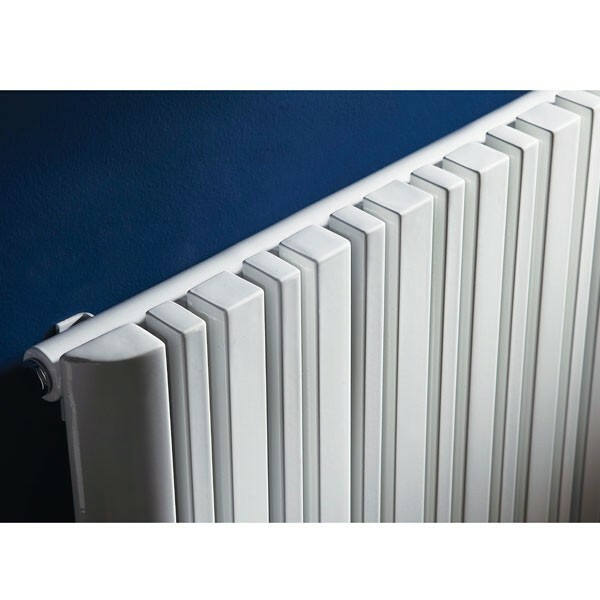 The gaps between the panels add interest but also give the radiators more surface area, increasing the overall heat output. The design is quite unique on the market and the 2 sizes are perfect for living and dining areas. 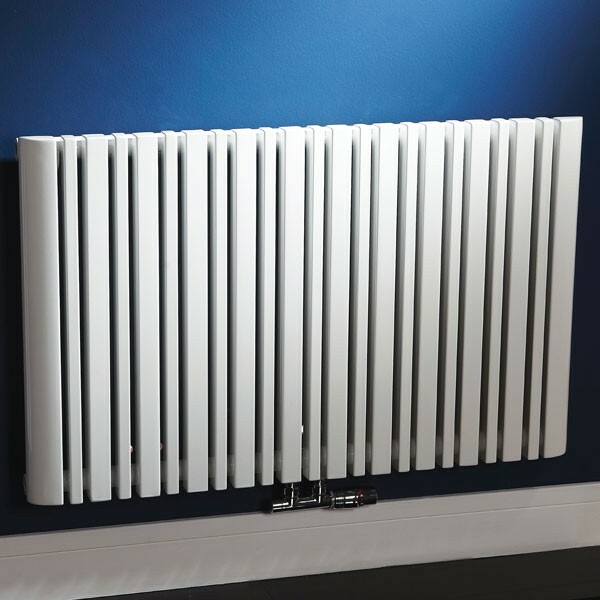 The white finish looks great in front of a coloured feature wall as can be seen in the images, what colour will you choose?. 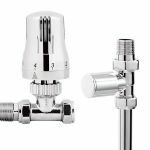 Both Tower designs will accept standard radiator valves but are perfectly suited to the new Phoenix Euro style double thermostatic valves. The outlets to connect the valves are mounted centrally on the panel. 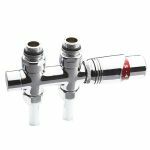 Dedicated Euro style dual bodied twin radiator valves are available for the Phoenix Tower, see the related items below. 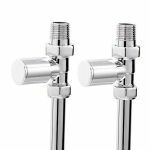 Straight valves from Hudson Reed with a modern square body design.